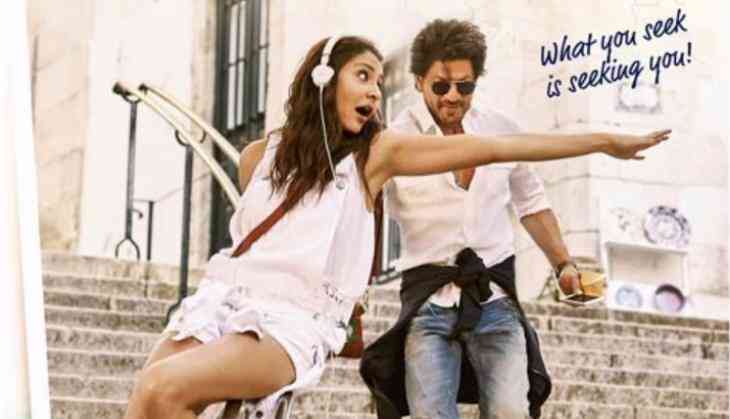 Home » Bollywood News » Did SRK just compare Anushka, Kajol? Seems like Anushka Sharma got one of the best compliments of her life! During a promotional spree for their upcoming movie 'Jab Harry Met Sejal,' Shah Rukh Khan compared the 'Phillauri' actress with his all time favourite co-star Kajol. "There are two actors- one is Kajol, one is Anushka. I am not comparing, but I didn't think they are doing much as actors. I come from theatre and I have an overtly larger way of enacting. Therefore, when I saw them acting, I did not realise how good they were. When I see them on screen and I am like, they were not doing anything, but it looks so good now!" he said during an interview with film critic Anupama Chopra in Film Companion. Interestingly, they will also feature together in Aanand L Rai's next, which will also have Katrina Kaif alongside. SRK will play a dwarf in the yet to be titled flick.